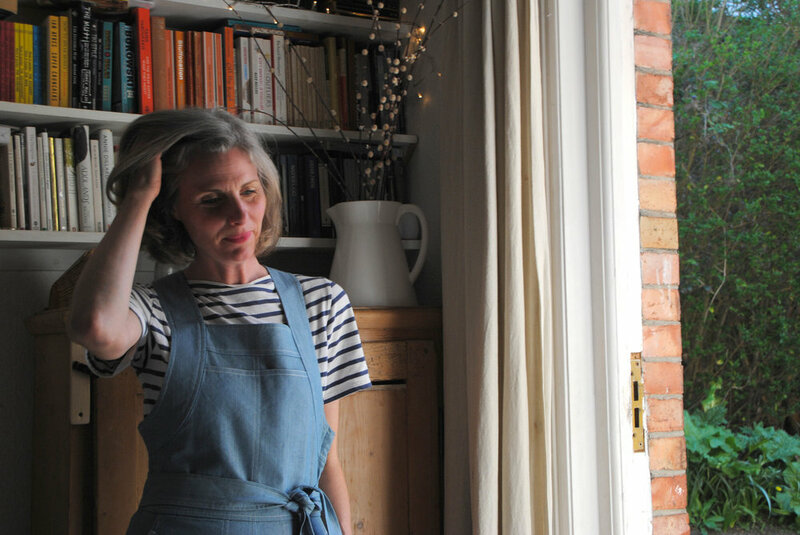 I live in Lewes, East Sussex with my husband and four children. I’m a writer and editor and my first book, Elisabeth’s Lists: A family story, has just come out. It took five years to write and get it published, so it feels like an amazing thing to be finally holding an actual book in my hands. When I’m not working on my own writing I create content for brands. The people around me. People who are carving out a creative life amidst the pressures of providing for themselves and their families. Other writers always inspire me – I’ve found them to be a very supportive bunch, willing to help those lower down the ladder, and I love discussing books they read as well as write. Being outdoors and swimming wild keeps me sane. I find landscapes inspiring, particularly if they involve hills and water. My family, solitude, our nutty dog, that moment when you find just the right words and everything is flowing. Oh, and cheese. Since I stopped dying my grey hair two years ago I’ve been obsessed with Linda Rodin. She always looks amazing and defies preconceptions about ageing and style. I also love Brittany Bathgate’s look, as well as artist/ taxidermist Polly Morgan. I’m pretty much still a tomboy at heart, so I love masculine tailoring and clean lines. What are you listening to and reading at the moment? I’m reading The Empathy Exams by Leslie Jamison. It’s an utterly brilliant collection of essays on relationships, illness, endurance, love and so much more. Since I had kids I somehow stopped listening to music, but I love podcasts like Backlisted and On Being. Radio 4 is often burbling away in the background when I’m cooking or pottering at home. What do you like about SIDELINE? SIDELINE is a brand with integrity and with women at its heart. The clothes are wearable and everyday, whilst also being special. Ellen’s eye for a simple cut elevated with a twist or little details makes every piece feel unique and super-cool. You can wear Sideline to a meeting, on the school run or for an overseas trip and you will always hit that sweet spot of both comfort and style. Not too dressy, not too laid back. Just lovely. 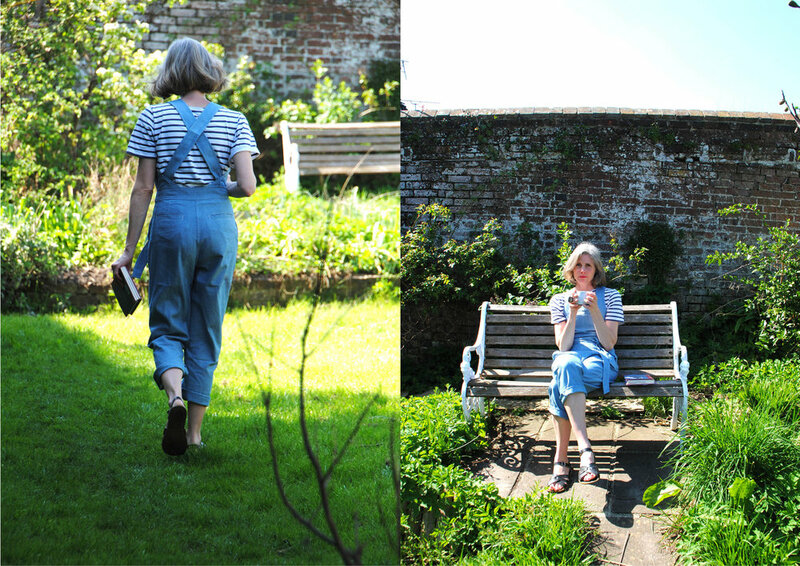 Lulah wears this seasons Celia Dungarees in herringbone cotton.